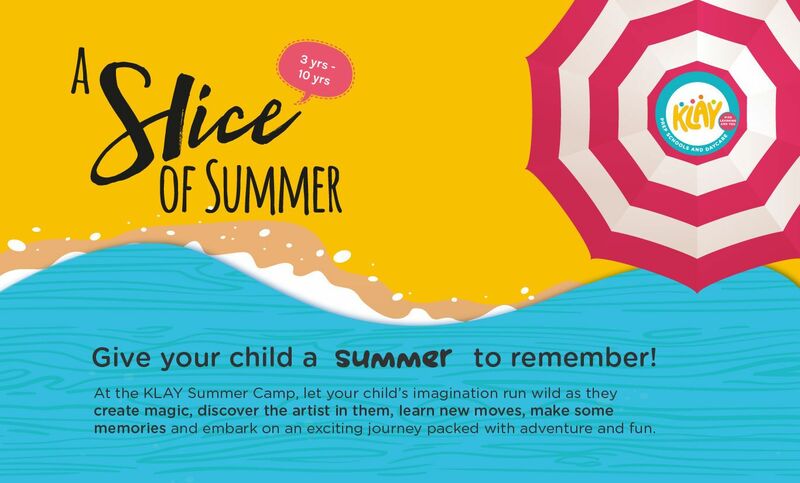 As India's largest and most trusted parenting partner, KLAY, sets the standard for Early Childhood Education, KLAY, sets the standard for Early Childhood Education, engaging children between the ages of 5 months to 10 years in an exciting world packed with stimulating learning experiences that arm them for tomorrow’s world! With a network of 135 plus centres, spread across 7 cities, they encourage children to explore the world around them and give them the best start. 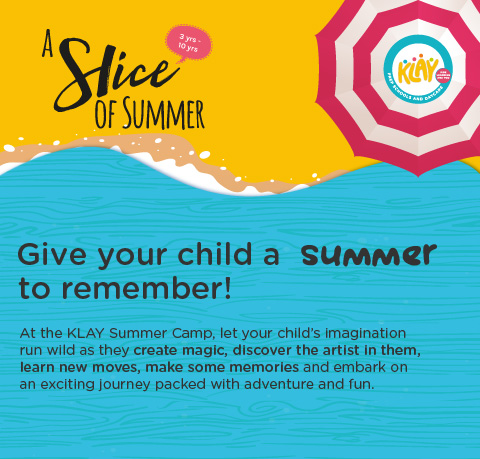 EXPERIENCE SUMMER THE KLAY WAY!